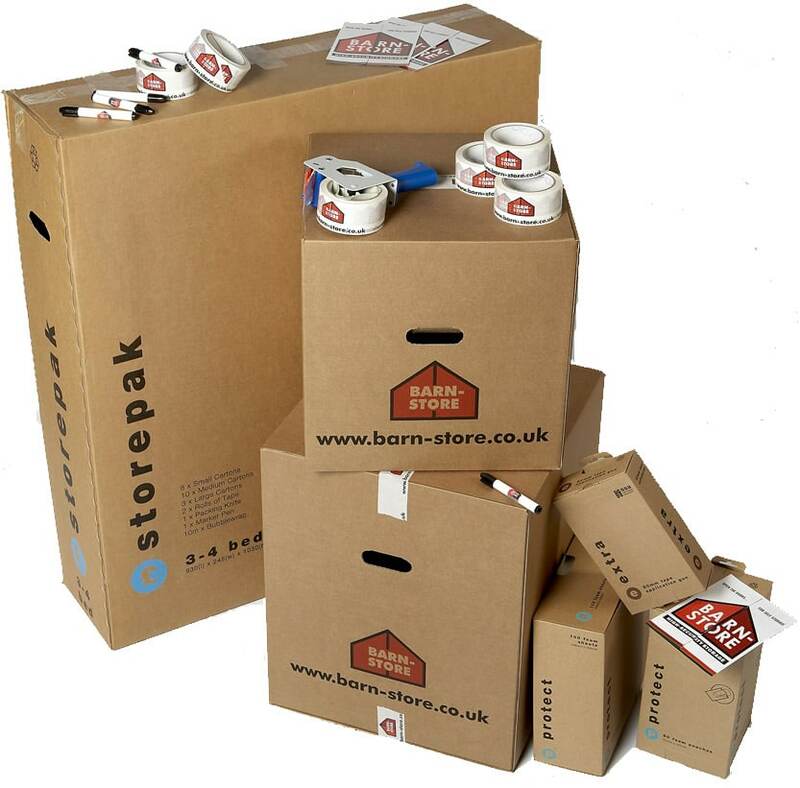 To make it easy for you, we stock a small range of self storage packaging including the most popular boxes and packaging materials, specially developed with Self Storers in mind. Storepaks in a range of combination packs – value, student, 1-2 bedroom, 3-4 bedroom, containing a variety of boxes and packaging – in fact everything you need to get you moving. 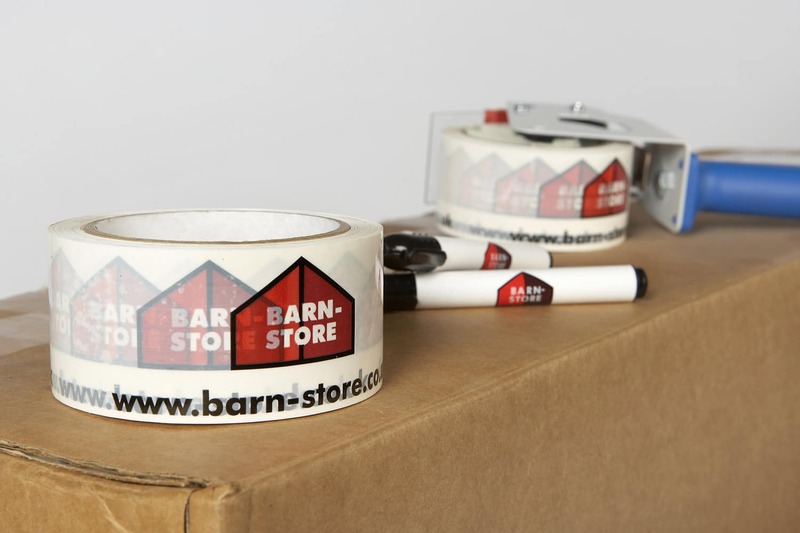 All available from Barn Store or delivered direct. Call us for advice on 01420 511777.